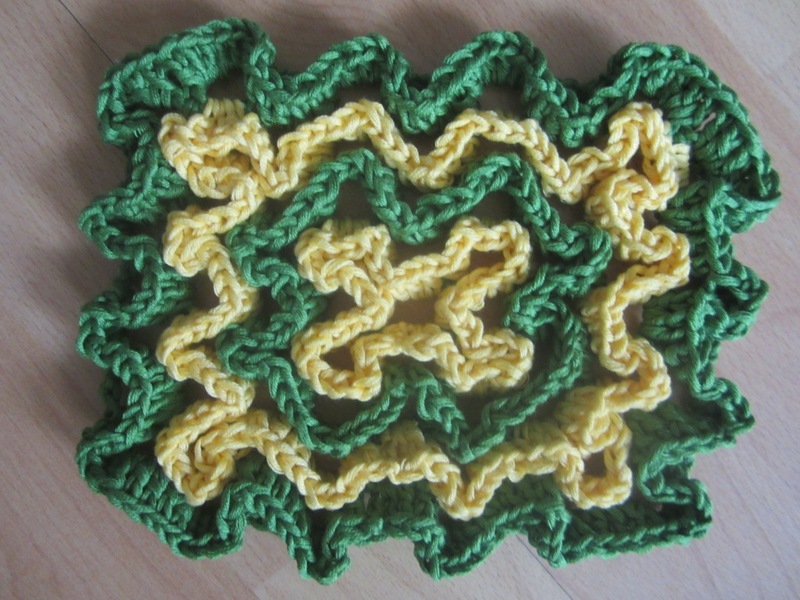 Final one – squiggly-wiggly crochet, as described on this blog. Great explanation, easy and impressive technique, great for rugs, hot pads, potholders and so on. I prefer interlocking technique a bit more for its elegancy, though. 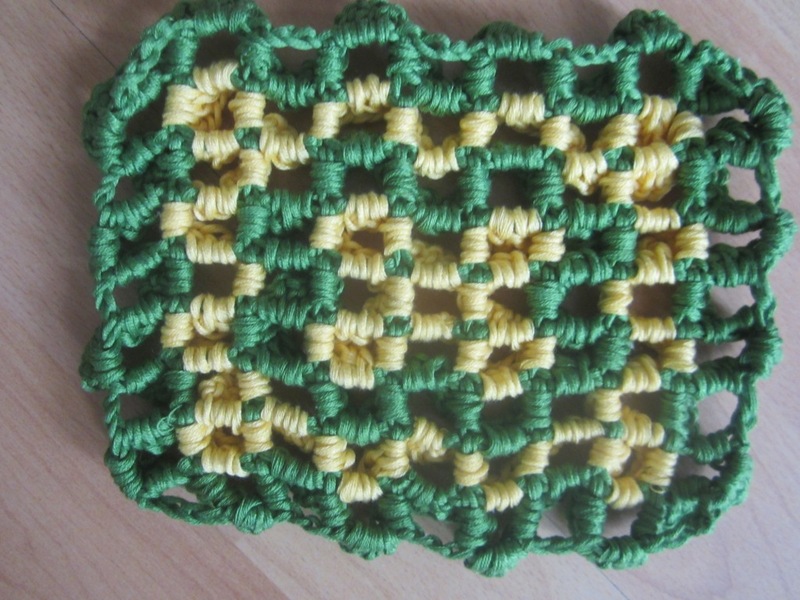 Separator image Posted in My kniting & crochet and tagged with ravellenic games, squiggly wiggly, trying new stuff.